every body want to realize peace in the world. 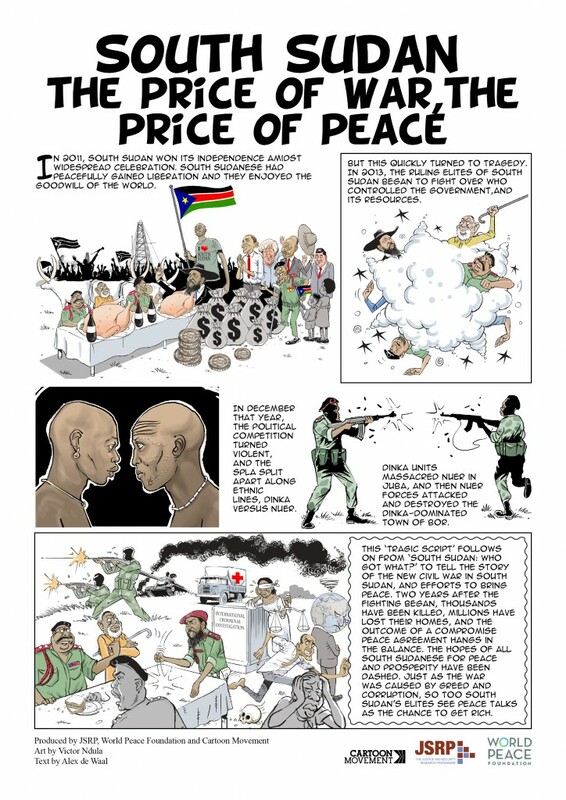 how implement peace program in south sudan? It hurts a lot seeing people turn into heartless monsters. 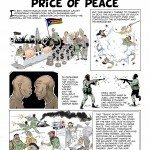 How much should peace be bought?. Enough of innocent bloodshed. The government has the greatest responsibilities.